Certified Pest Management uses certain ranges of techniques to control and eliminate rodents. This includes using the very latest in approved rodenticides and tamper resistant bait stations. Seal interior and exterior entry points as to make their access to entry impossible. Each case is individually assessed to determine the most effective way to eliminate your rodent problem – and the pest controls needed to prevent re-infestation. 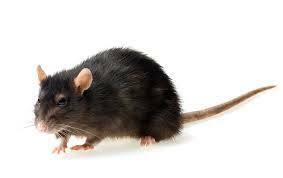 We can help in mice removal for your commercial pest control or residential pest control needs. 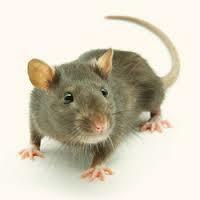 We can help in rat removal for your commercial pest control or residential pest control needs. By dying in a water source drunk by humans.